Forget Carol Brady and June Cleaver, there’s a whole new generation of TV mothers on our screens, and they’re all a beautiful, complicated, hot mess. Which makes them extremely likeable. Here are the modern-day subversive mothers that are making our evenings brighter. Jane is all of us. 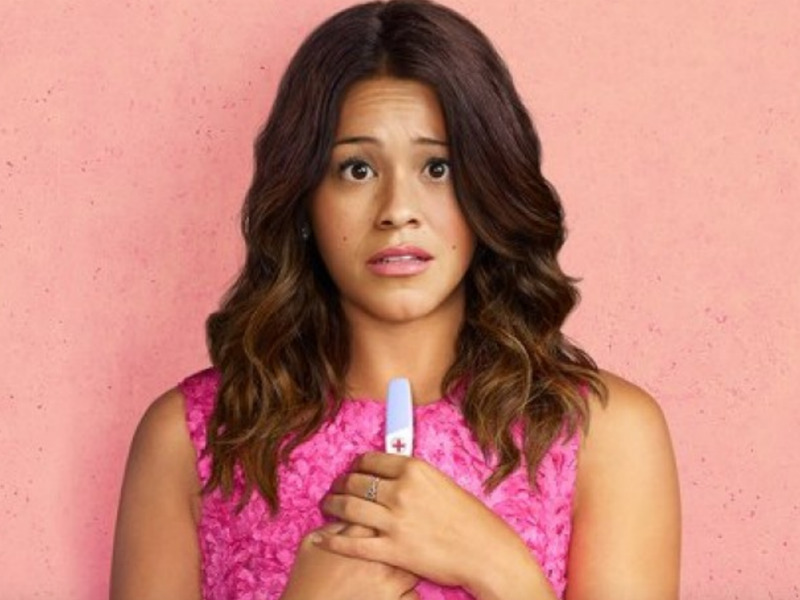 In Jane the Virgin, she’s trying to work, study, raise a kid, and generally try to be a good human. Even when she gets thrown into single motherhood, she grits her teeth and pursues her dream of becoming a writer. Because, as her mum Xiomara wisely tells her, 'don't let motherhood hijack your goals.’ This is food for the soul for all us striving, imperfect, messed-up mums. And footnote: how great is it seeing a powerful modern matriarchy on TV? Who needs a nuclear family when you have the Villanueva women?